Could hormone imbalance explain how you’re feeling? Hormones are chemicals that we all have that are given to our bodies thanks to glands and the endocrine system. Hormones make their way through the body in the bloodstream as well as the organs and tissue. These hormones serve as messengers to the organs letting them know what they should be doing and when. Hormone imbalance in women is becoming more and more frequently heard but can have a wide range of meanings. The most common hormones that are easily thrown out of balance are cortisol and insulin. These two give off signs of hormonal imbalance because they throw off certain operating systems in the body. 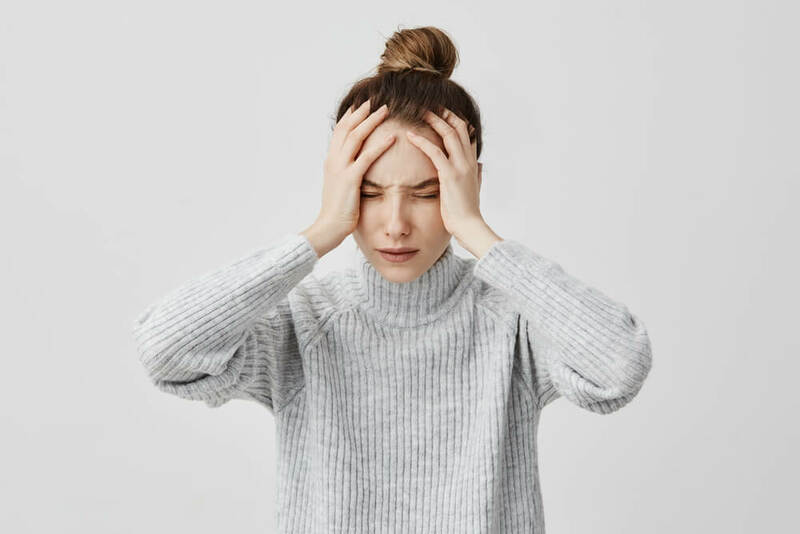 These hormone imbalance symptoms will be addressed further on but know, if you are feeling a bit off, it could be one of the signs of hormonal imbalance. Other hormones besides insulin and cortisol that can be easily thrown out of balance are estrogen and progesterone. Hormones speak to one another and when one is out of balance, others will be too. The same statement goes for if hormones are in balance, the others will fall into place. Emotional symptoms: These PMS emotional symptoms can include mood swings, outbursts of anger and crashing. Sleep: Struggling to fall asleep at night is another one of the hormone imbalance symptoms. It also can be noted in the inability to sleep throughout the whole night. This can also mean that getting out of bed in the morning if impossible, even after a good night’s rest of seven to nine hours. If you are noticing some of these symptoms making a few changes may help you be able to control certain urges and feeling. An easy way to combat hanger is to eat more frequently throughout the day, while practicing mindful eating. This helps keep blood sugar levels (insulin) in line, avoiding major spikes. Eat calmly, allow yourself to chew many times before swallowing and try thinking of something happy, or positive while eating allowing your gut to easily take in the nutrients it needs. Another way to easily help regulate hormones like insulin is by cutting back on, or cutting out alcohol. Alcohol is full of sugar and when it is consumed that sugar goes straight into the blood stream making levels peak. Alcohol also affects another hormone called estrogen that ultimately affects the liver. Last but not least, try weening back on caffeine. This doesn’t mean you need to cut it out completely but try other drinks like matcha or try mixing your coffee with decaf. Trick your mind and at the same time help your body have less crashes and be able to sleep more easily at night. At the end of the day, if you’re noticing severe signs of hormonal imbalance, speak to your doctor about your concerns and options as soon as you can.